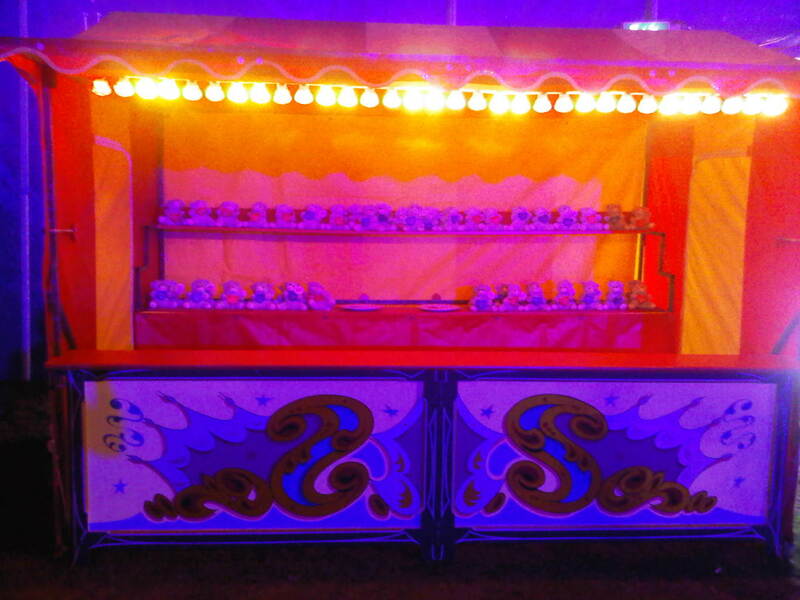 The ‘Penny on the plate’ stall may be one of the oldest funfair challenges but it is still as popular today. Although a simplistic idea, the stall still attracts large crowds today and will be sure to engage anyone looking for fun, no matter how old. This basic game still takes skill and the object is to flick a coin at just the right height and weight to land it on the edge of a plate within the stall, if this sounds easy enough why not rent the Penny on the plate for your event and see for yourself how much of a challenge it really is? 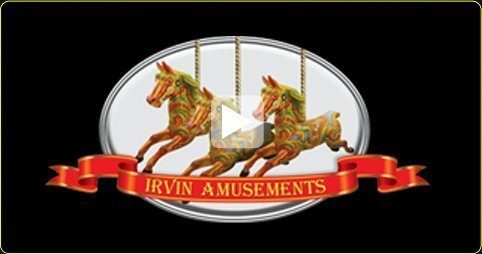 For other stalls to attract crowds at an event you are hosting contact Irvin Amusements who have a number of traditional and modern funfair features.